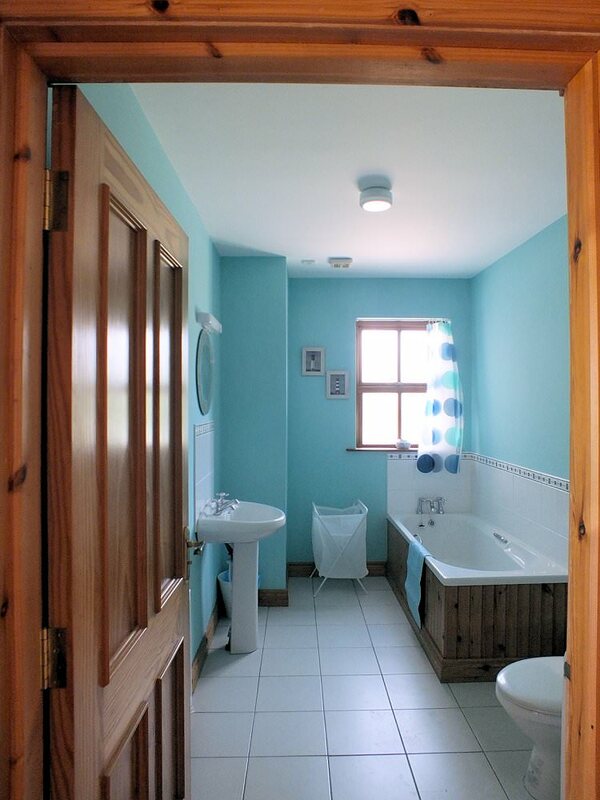 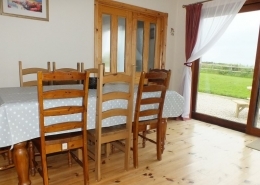 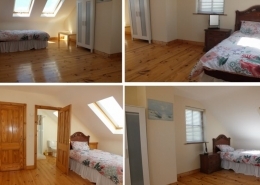 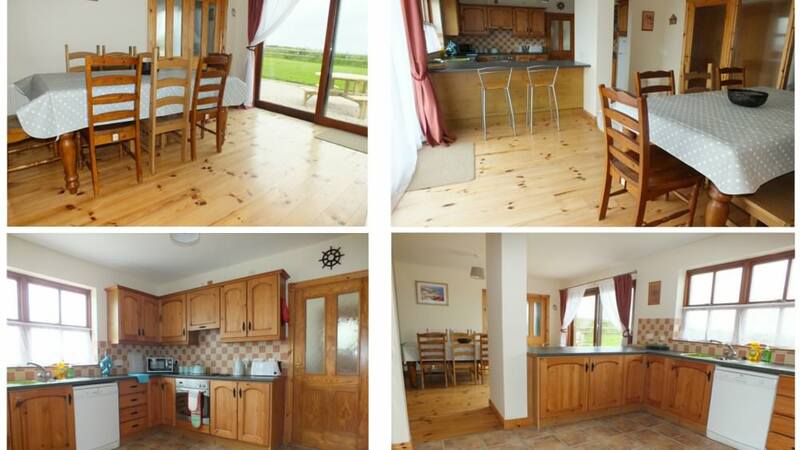 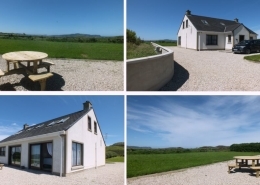 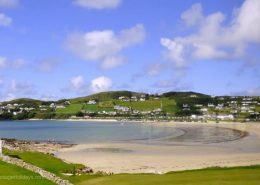 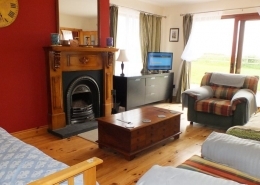 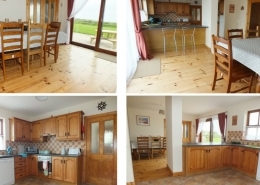 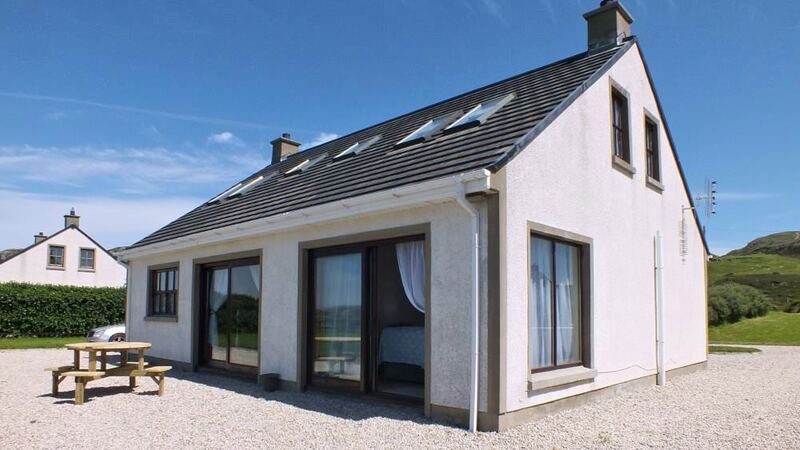 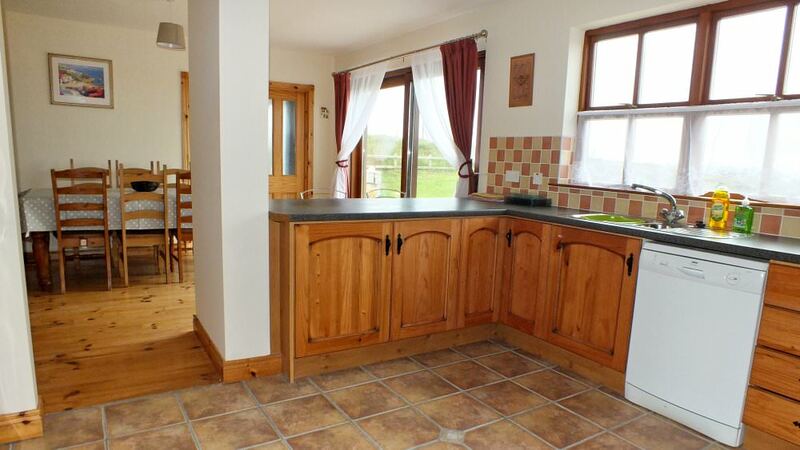 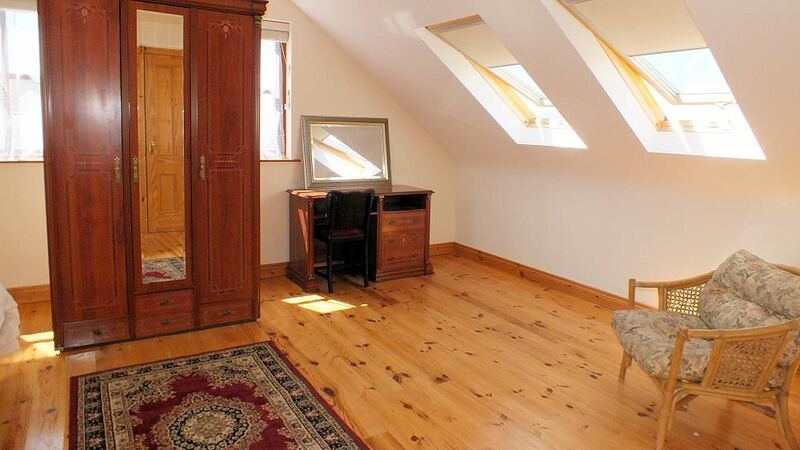 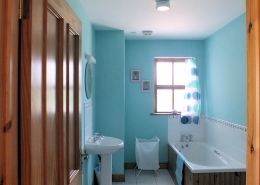 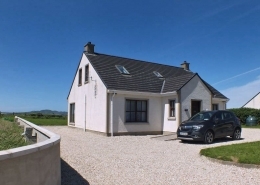 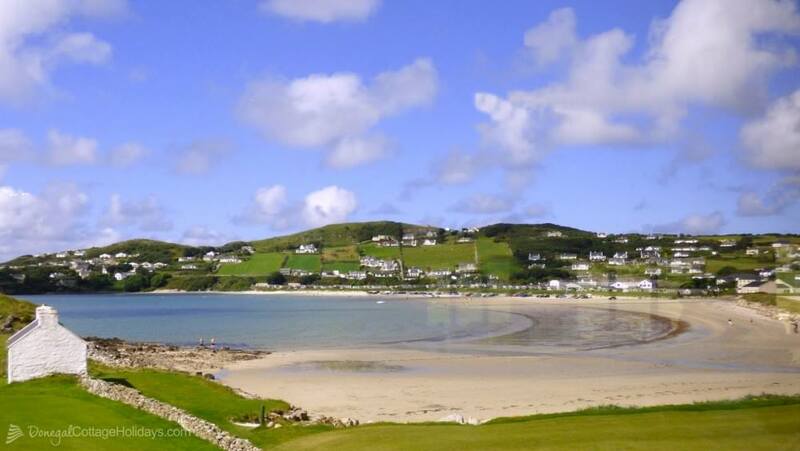 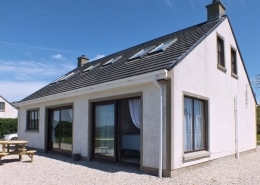 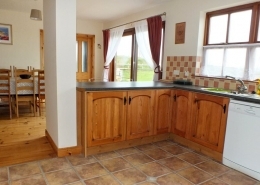 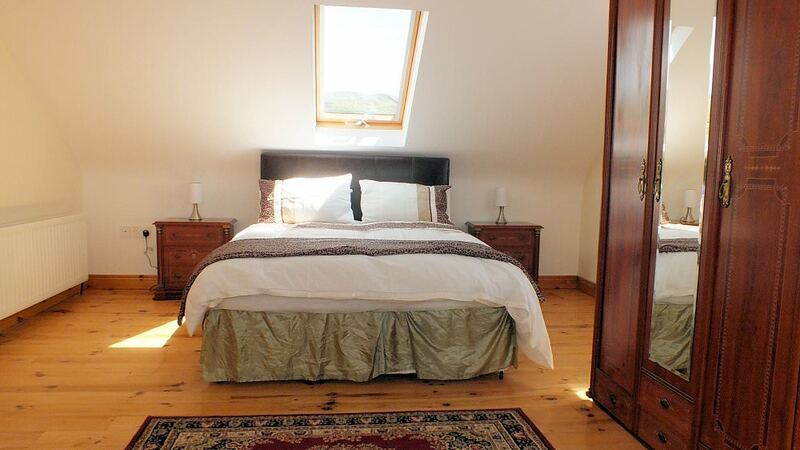 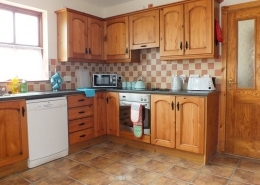 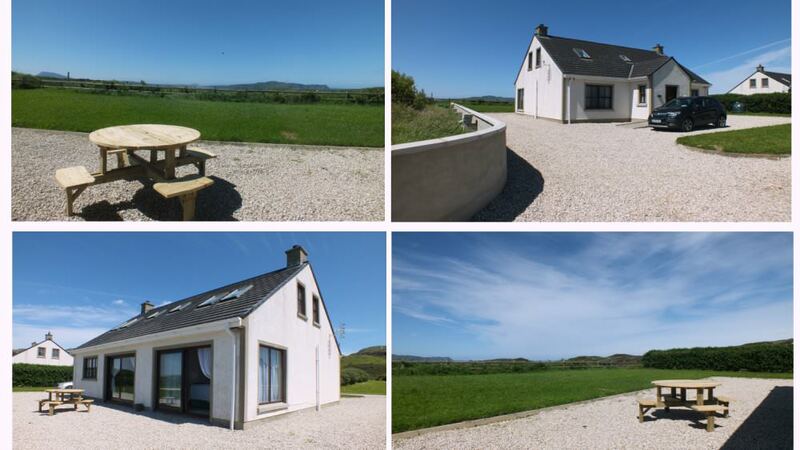 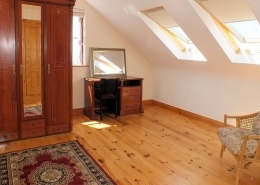 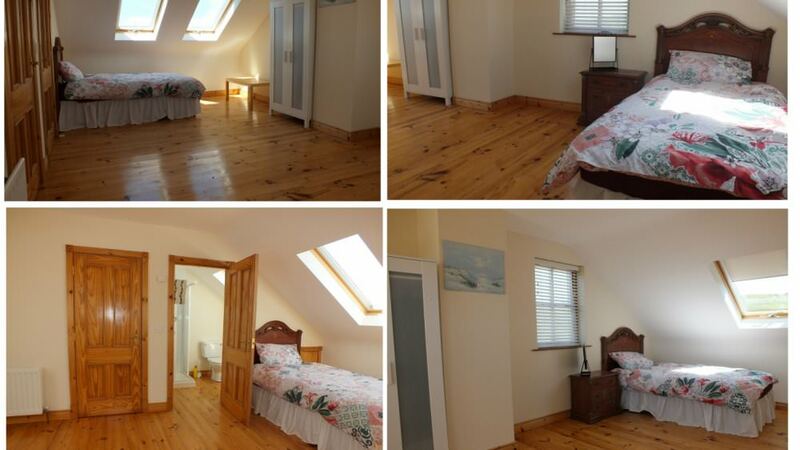 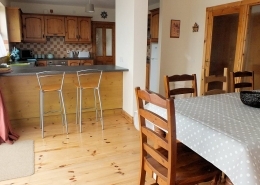 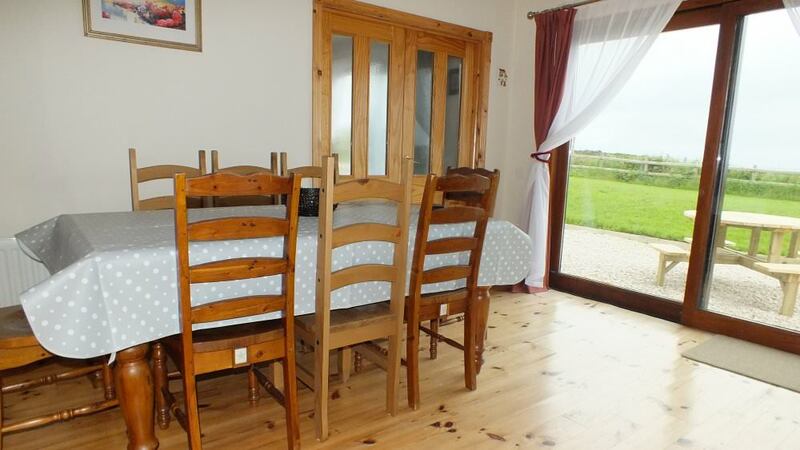 2 Seaview Cottage is a spacious 4 bedroom holiday home featuring free wifi, on an elevated site just over 2km north of the popular beach and golf resort of Downings in North Donegal. 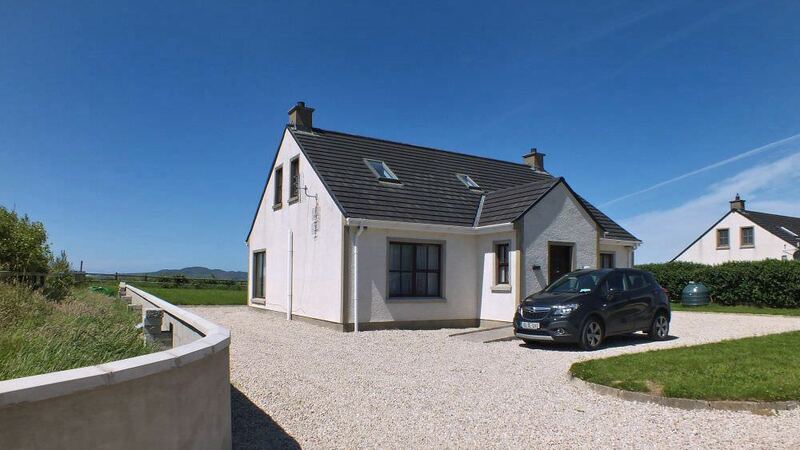 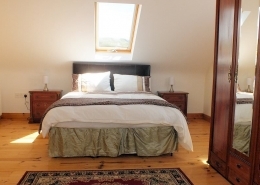 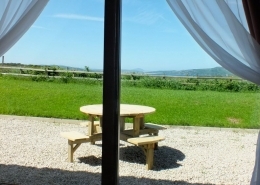 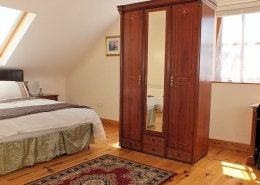 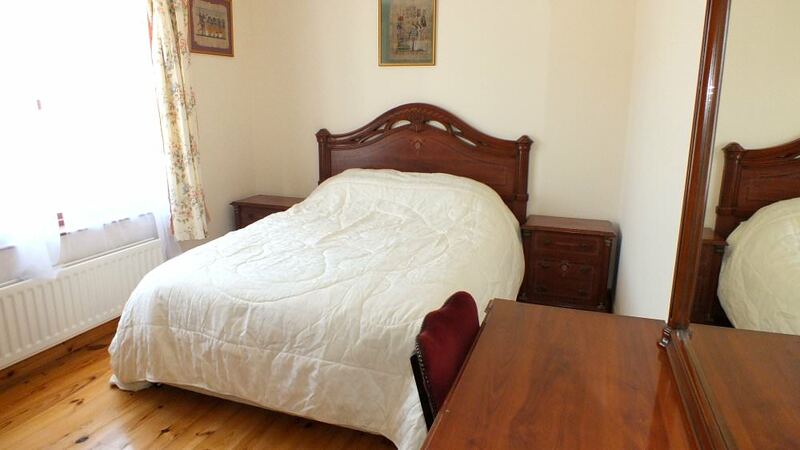 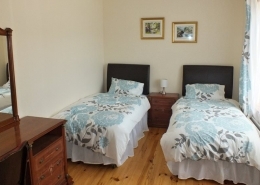 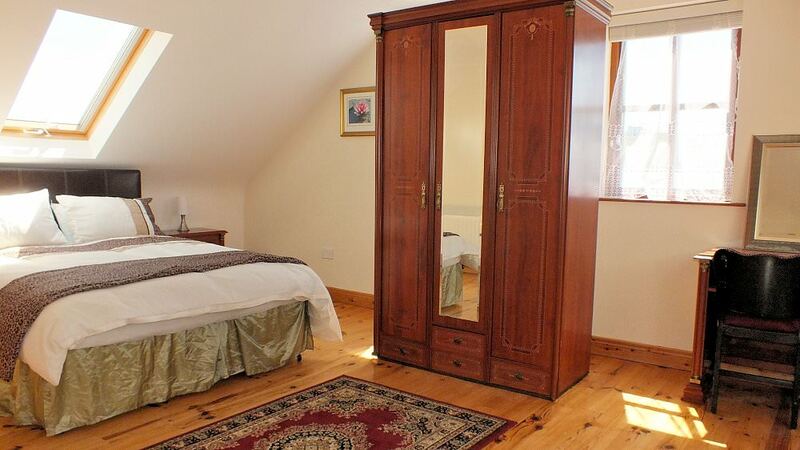 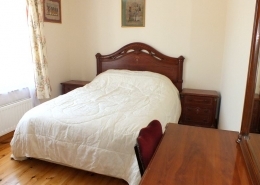 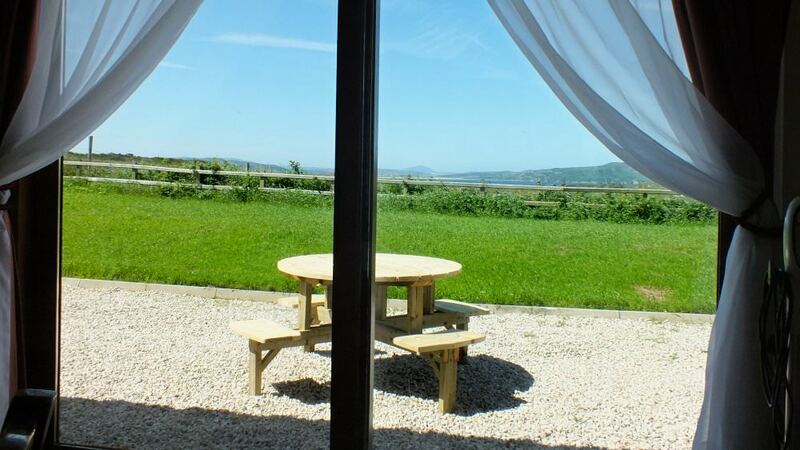 The holiday home is centrally located on the stunning Rosguill Peninsula – the road around this peninsula is the renowned Atlantic Drive which is now part of Ireland’s Wild Atlantic Way. 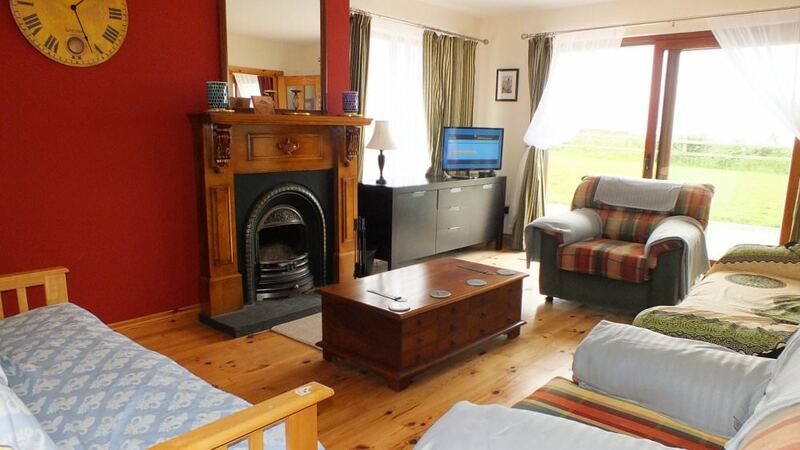 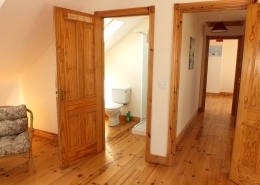 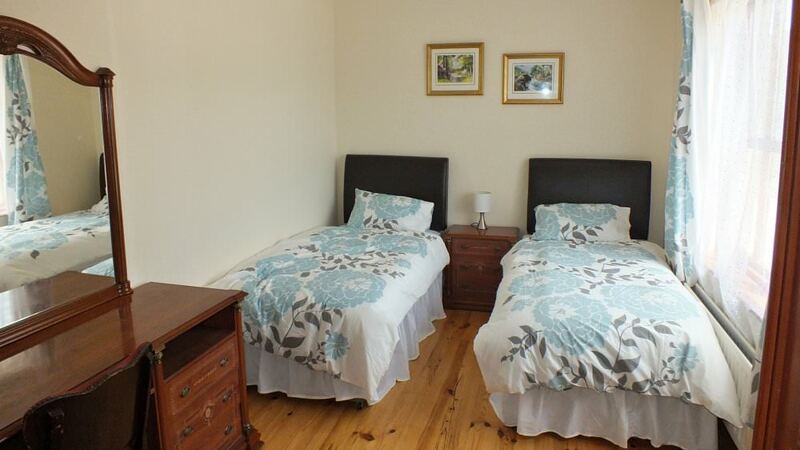 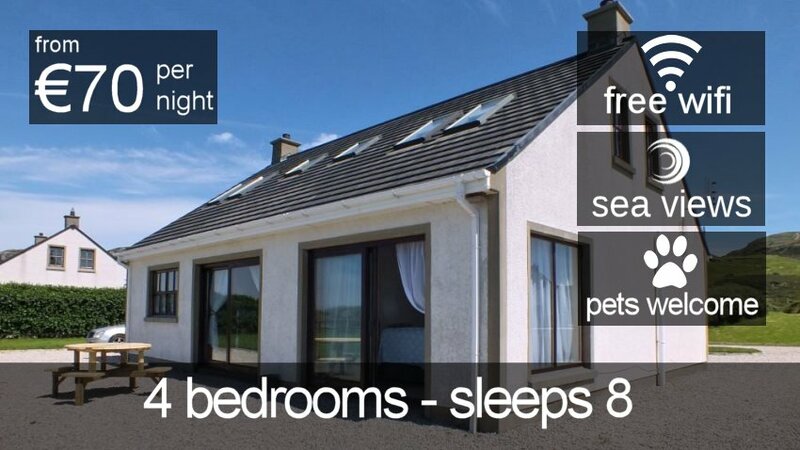 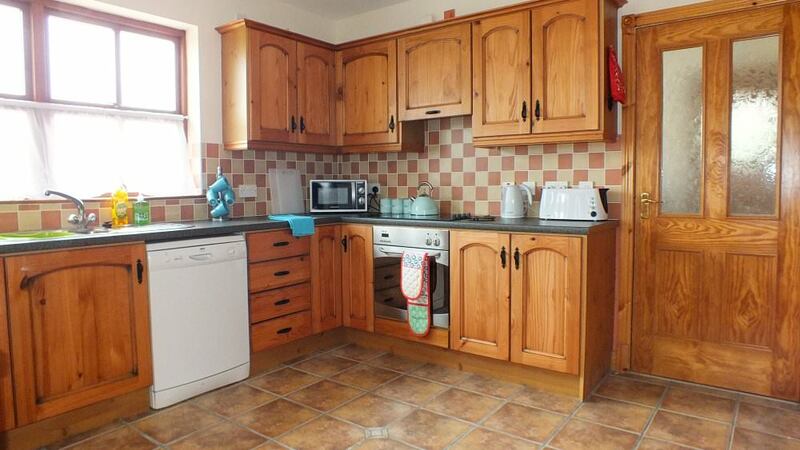 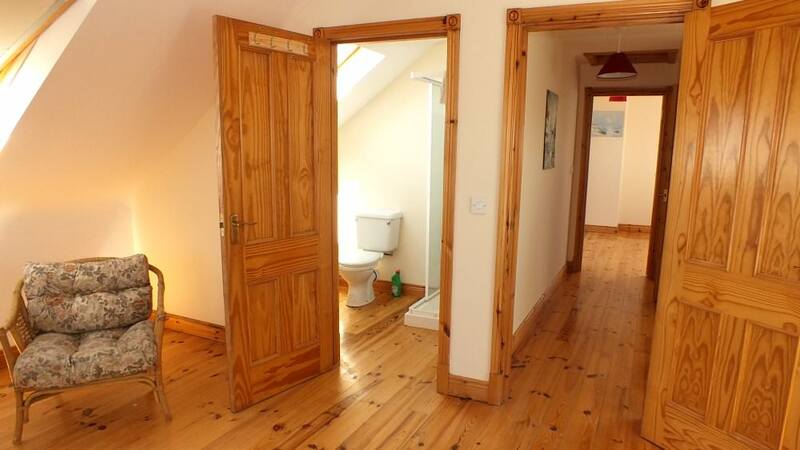 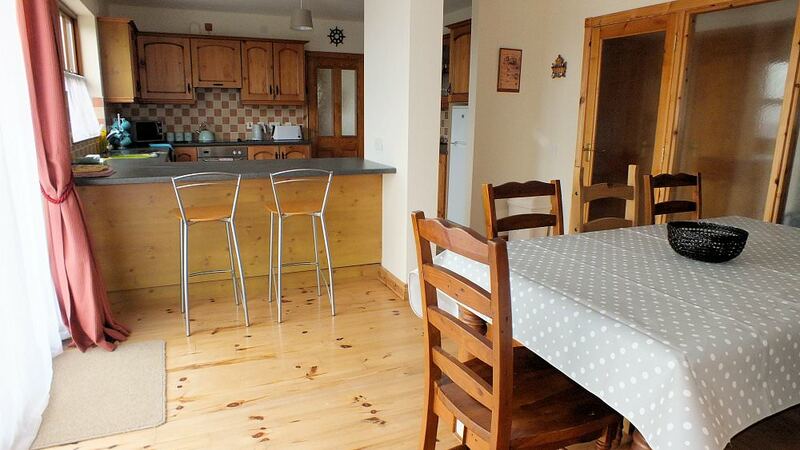 How was your stay at Seaview Downings?